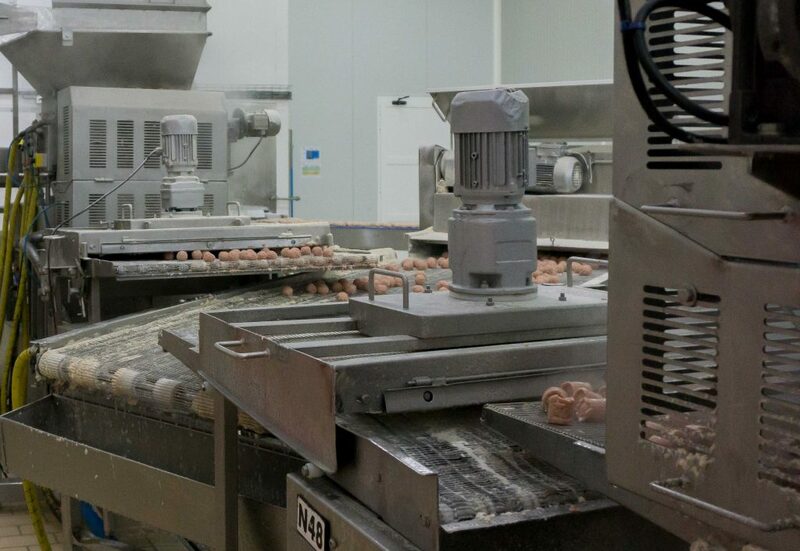 Over 140 recipes and an annual production of over 15,000 tons of pre-cooked frozen products. 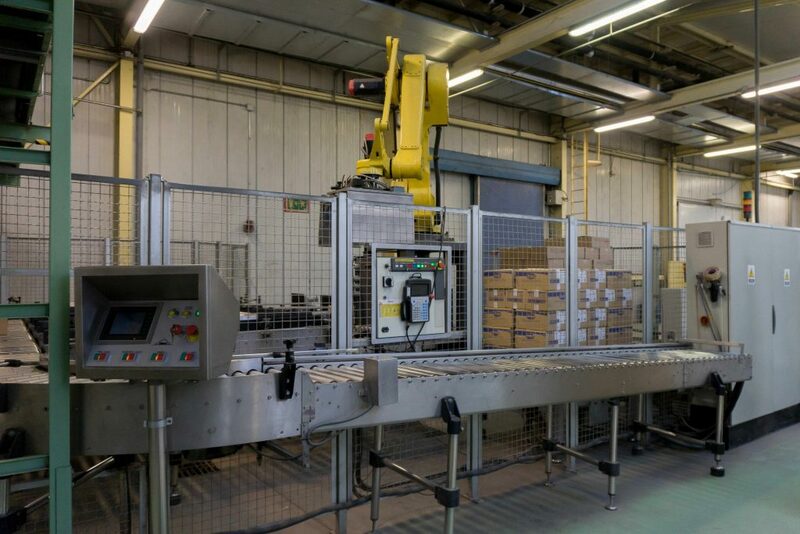 Those figures sum up the activity of our factory, the recently renovated premises located in Burgos with a total of 150 employees with one common goal: to deliver the maximum quality to customers. Be welcome to hop up to this interesting peak inside the factory. The Eurofrits factory, located at Polígono Industrial Villalonquéjar in Burgos, comprises 3 production lines, along with offices and warehouses. We visited the site on a sunny cold morning last November in order to discover and be able to recount the manufacturing process of the products in our catalogue. 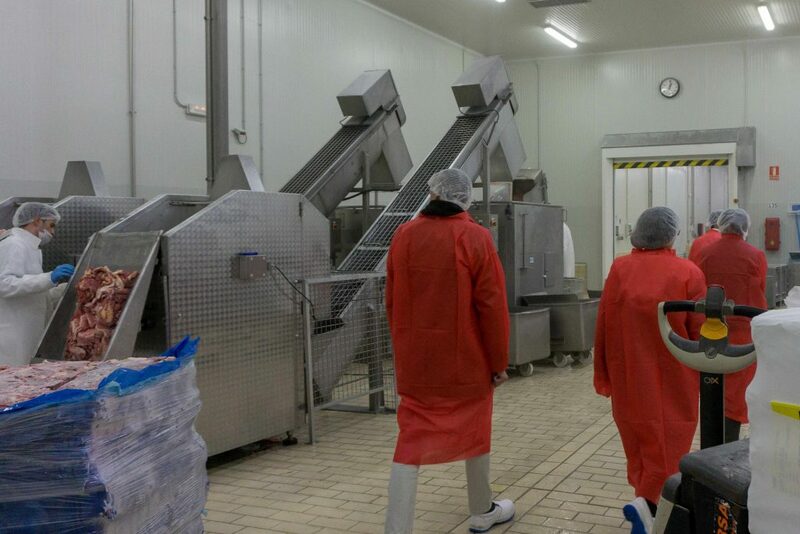 Carefully covered with robes, protective shoes and hairnets, we begun our tour in the incoming produce zone, which is the first stage in the elaboration chain. 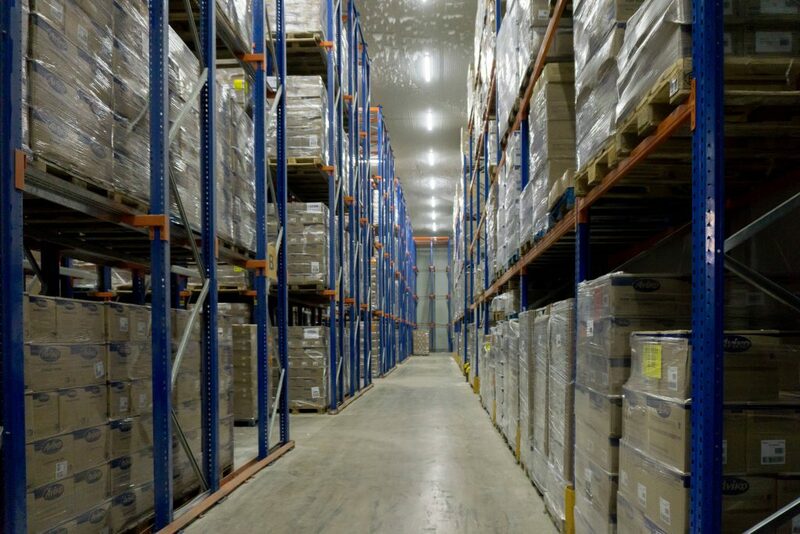 In these warehouses we find all the ingredients for the different Eurofrits recipes, all systematically labelled to ensure that each product is properly followed along the production process, for the sake of traceability and food safety. 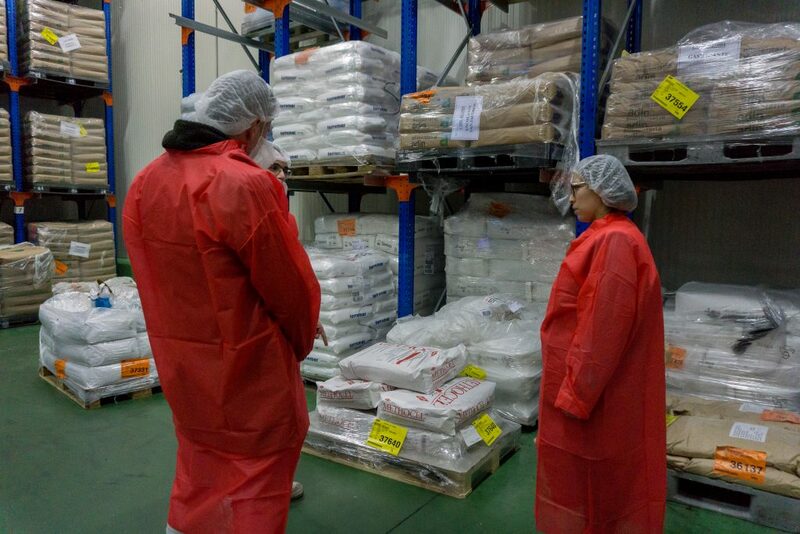 The production process starts in the mixing hall, where certain dried ingredients are thoroughly and homogeneously blended to ensure a tight control of production. That blend is then transported to the chopping hall, where the mixture is prepared. Once a particular mixture is completed, it is given the shape of the specific product intended. In that stage those items turn into burgers, meatballs, fingers, nuggets or whatever speciality to be later found in our wide catalogue. 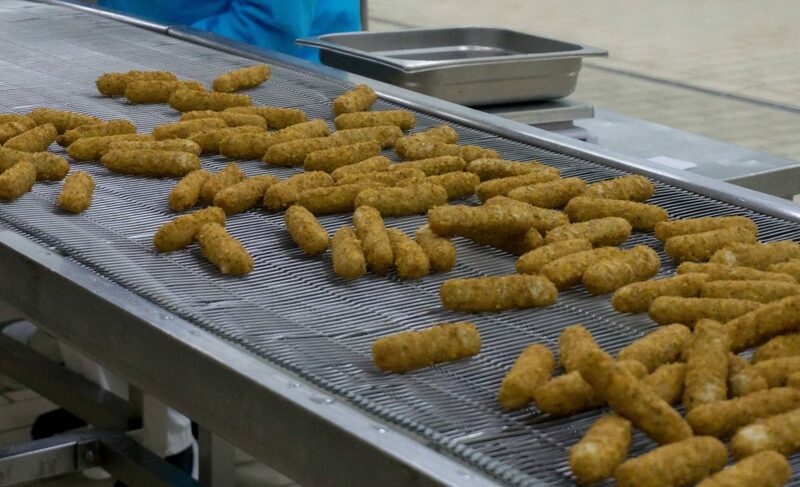 After the individual units have gained their final shape, certain products require a certain coating process, in order to garnish with a coat in batter or breadcrumb, if the recipe requires it. Some of them also have to be dipped in the fryer, always with the strictest quality control in this and all the other processes. Once the preparation is finished, the product trots along to the packing area, where each of the 140 recipes can in turn become one of the more than 400 articles given that, for example, the same recipe of hamburger may be bagged in a 2 kg packaging, or 1 kg, or packed into a box, therefore the same speciality may ended in any of the 3 different references. After this journey, guided at all times by the principles of maximum quality assurance, our product is ready to board for its final destination: the customer.